Wanderbar is a small business that is local to the DMV (DC, Maryland & Virginia) area that produces "all natural, travel friendly cosmetic products for the wanderers at heart". Their products are free of sulfates, parabens, and preservatives and they jokingly say that the only animals they test their products on are themselves. I was able to provide my support and services by taking product photographs for them. They provided the product, limes and ginger, and I provided the wood, tools and my skills. I was able to interact with the Wanderbar products up close and personal... and I'm telling y'all. 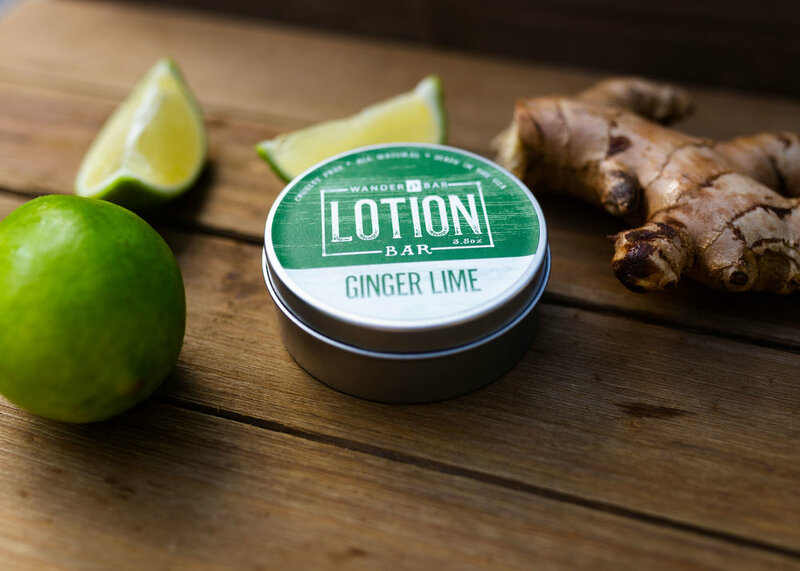 The scent is heavenly and the feel of the lotion bar is luxurious... and it's all super convenient and eco-friendly. 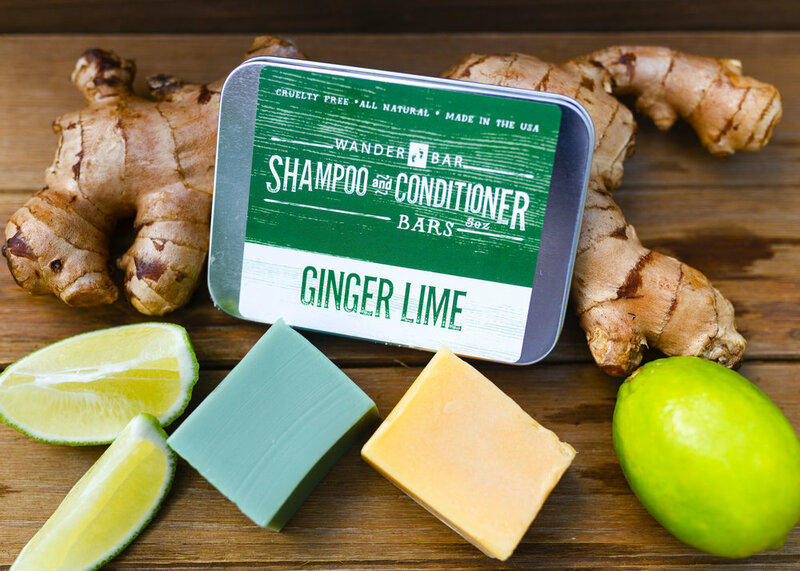 If you a traveler or if you are looking for a low waste, eco-friendly, all-natural alternative to the harsh chemically filled shampoos, conditioners and lotions you're used to, and if you would like to support a local, small business, do yourself a favor and check out Wanderbar! To Book your Product’s Photo Shoot, Click the Button below!